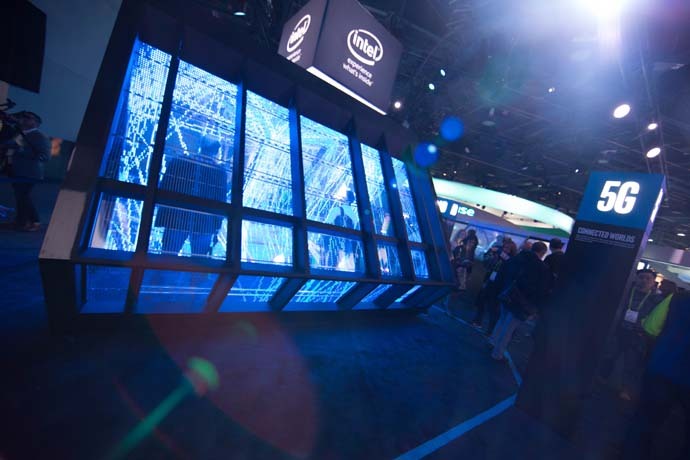 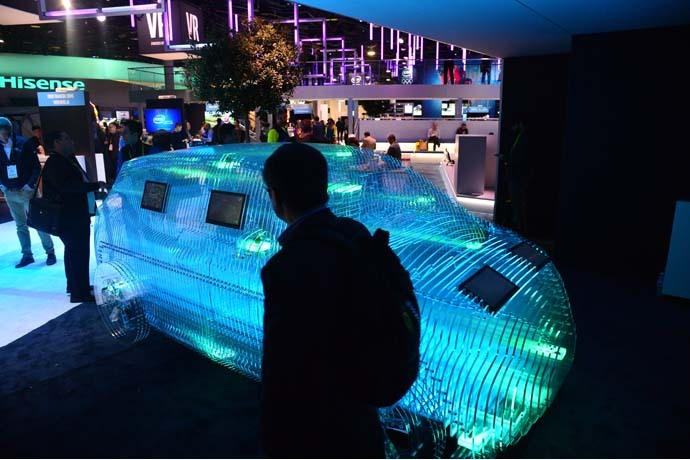 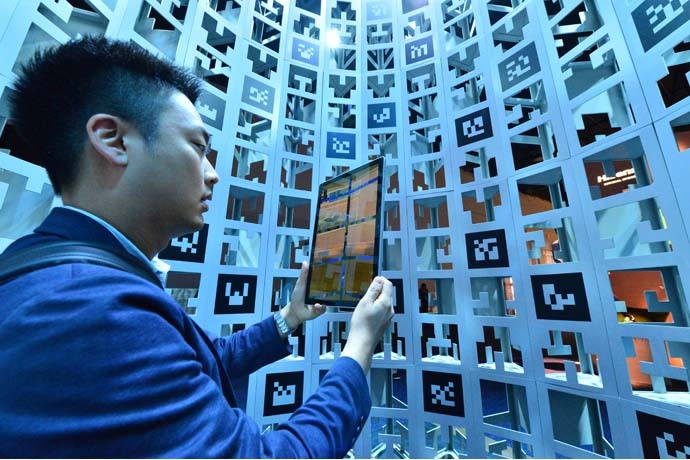 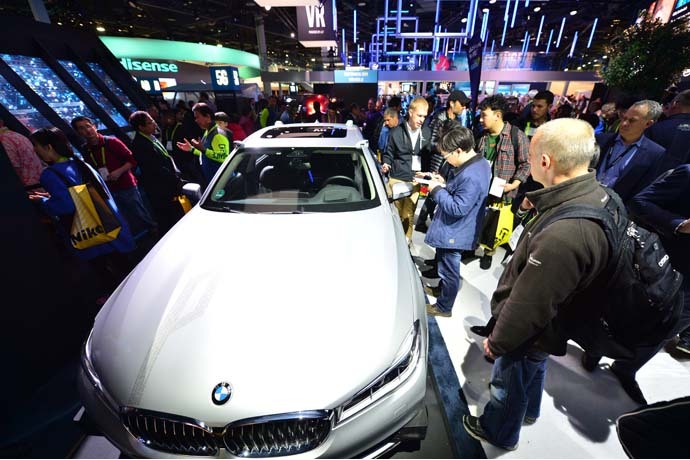 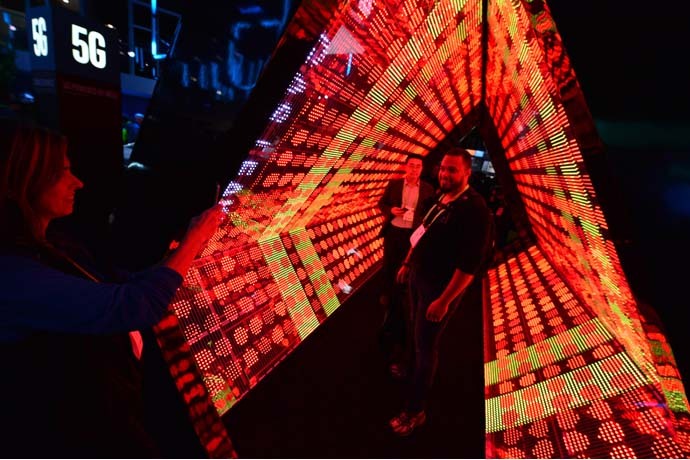 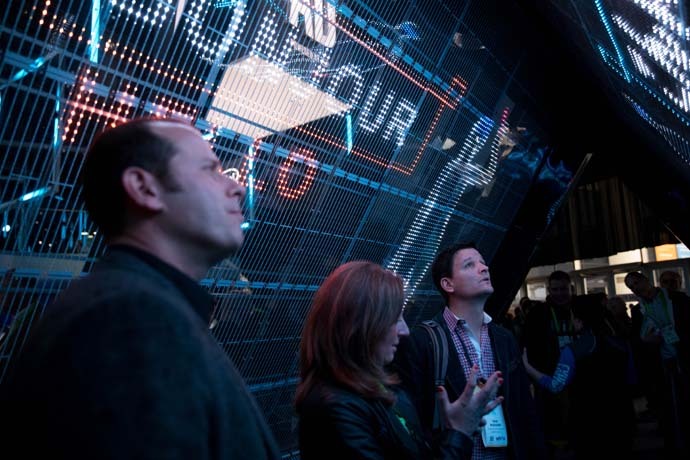 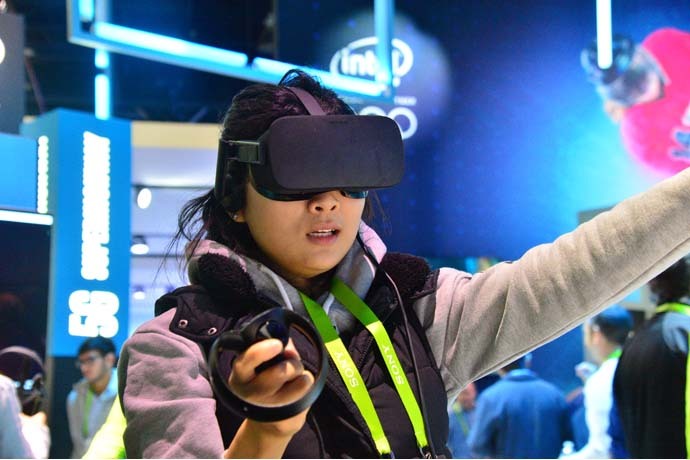 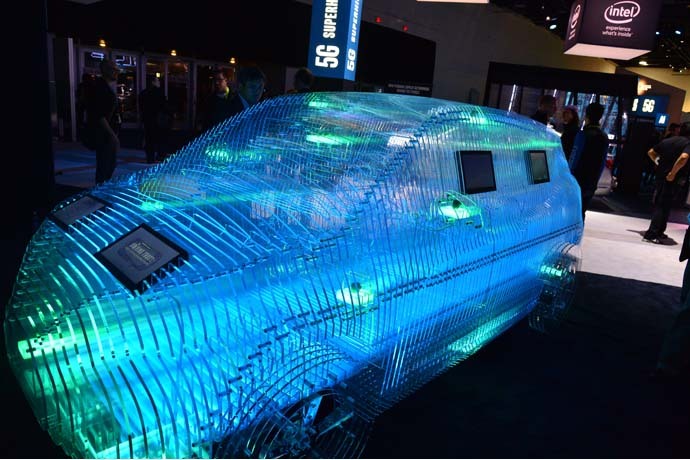 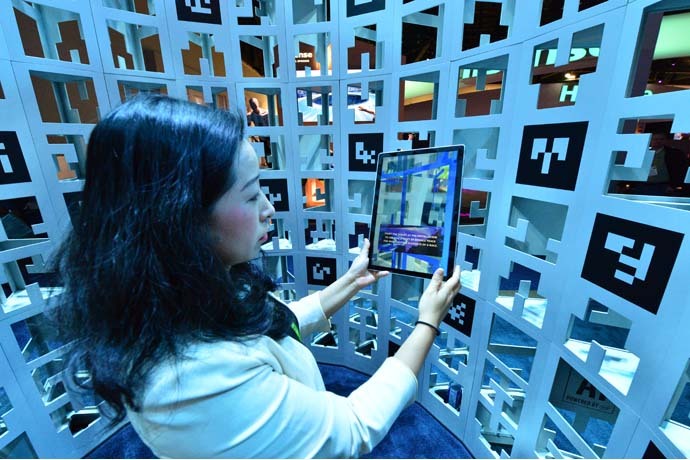 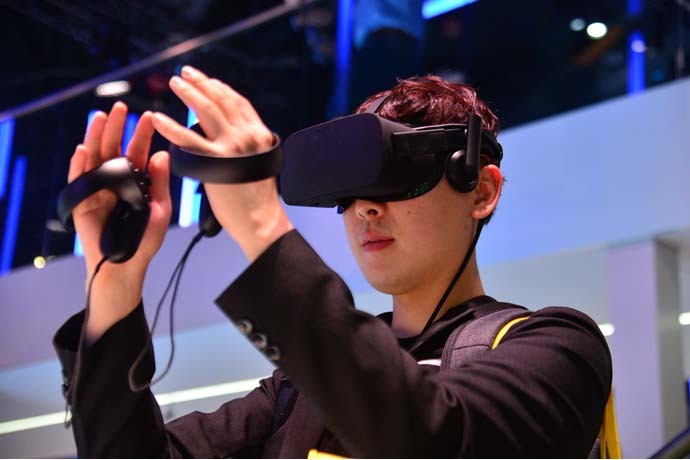 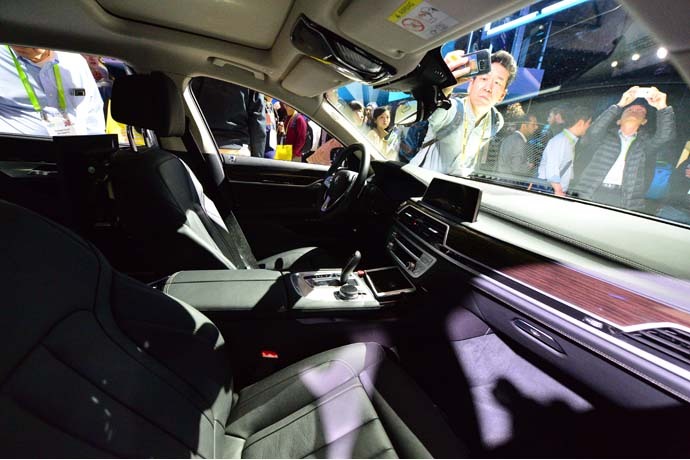 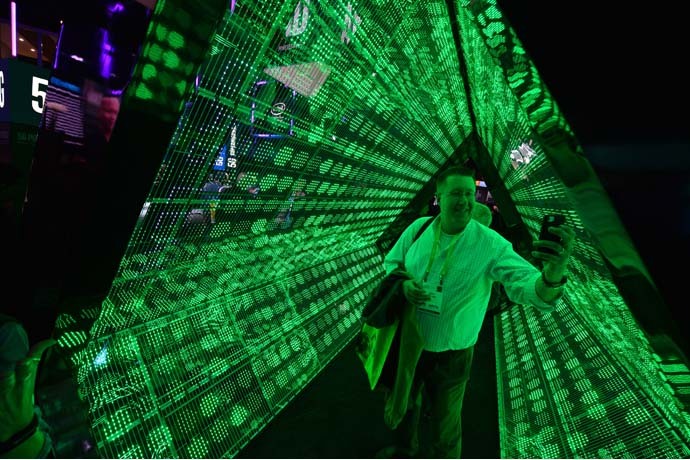 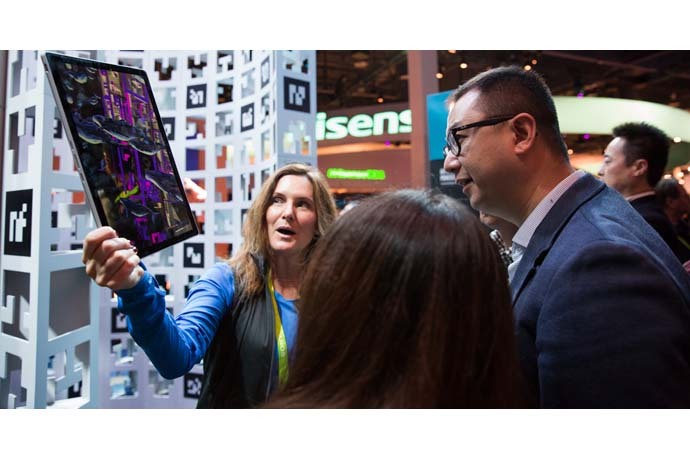 At CES 2018, Intel Corporation was at the forefront of demonstrating how data is transforming the world around us and driving the next great wave of technological innovation. 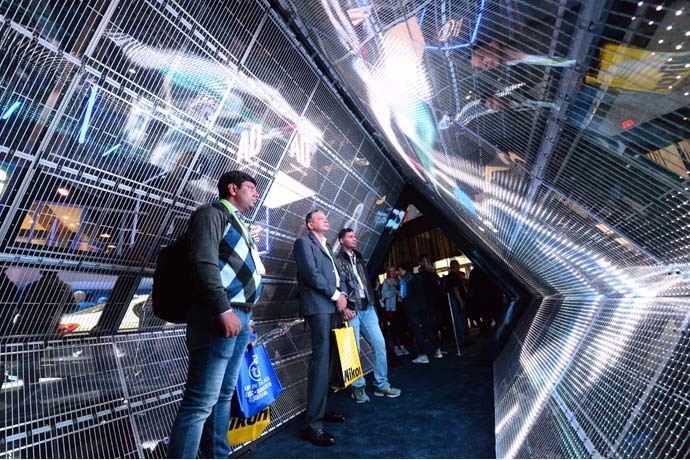 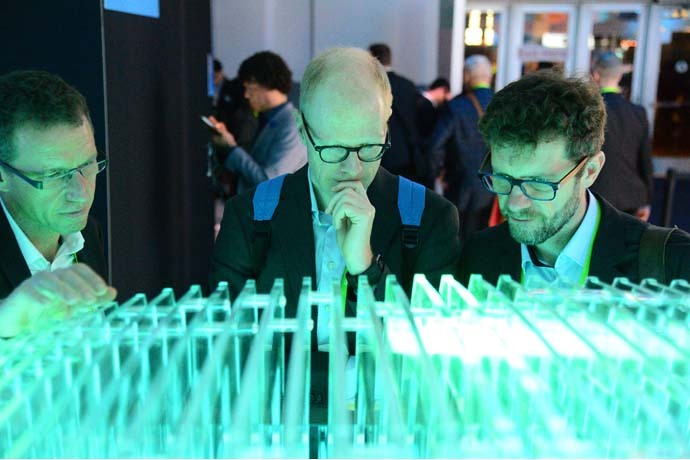 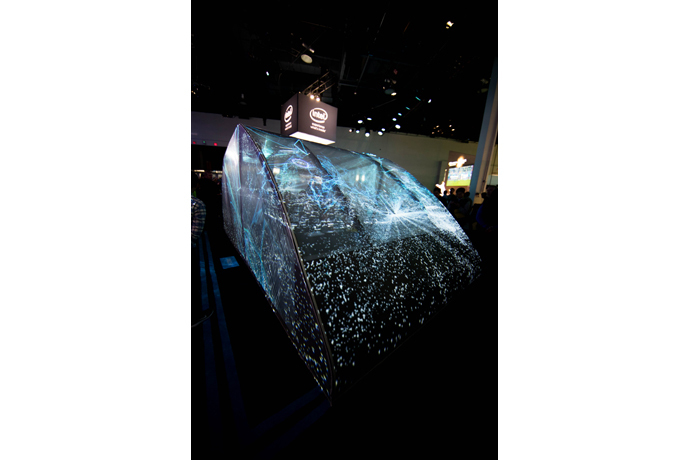 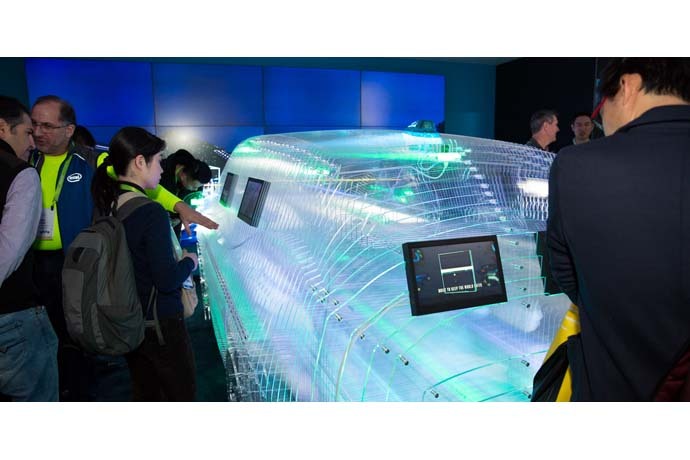 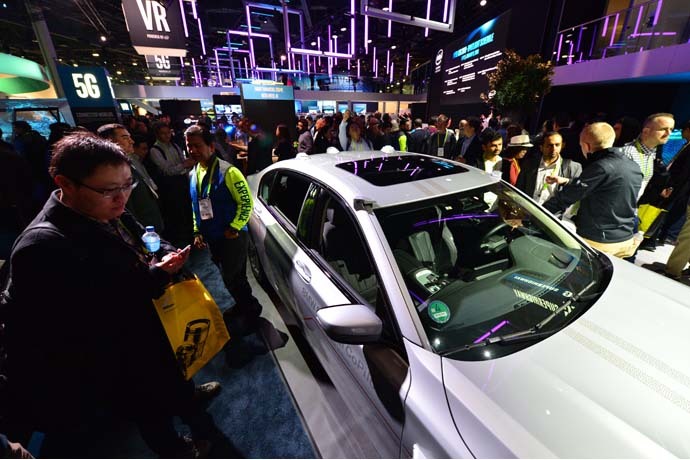 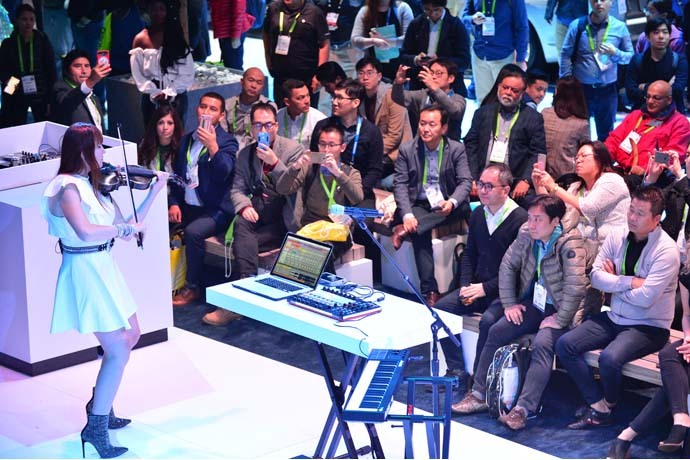 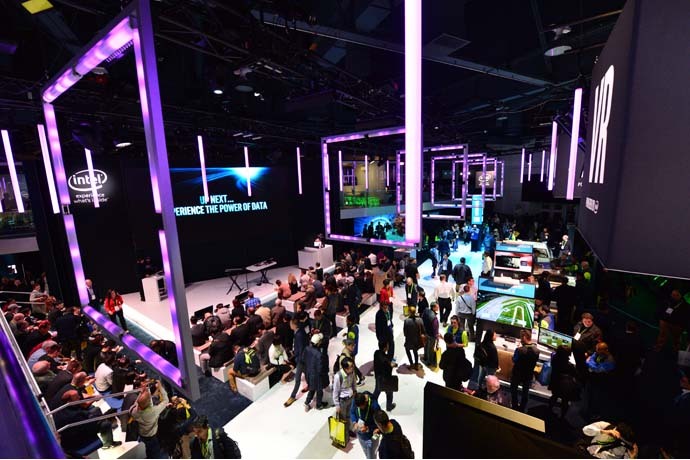 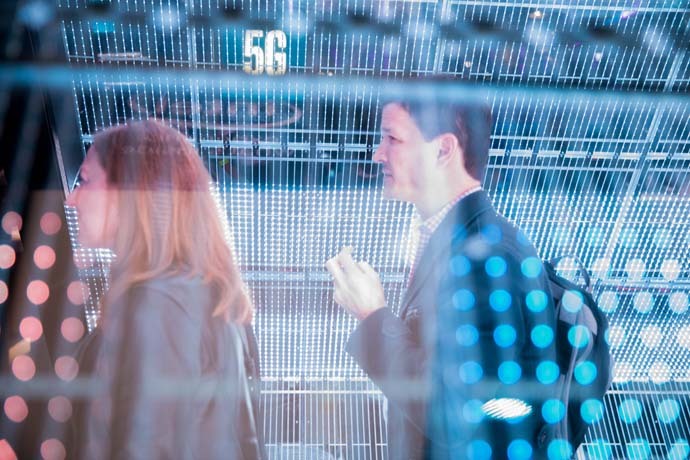 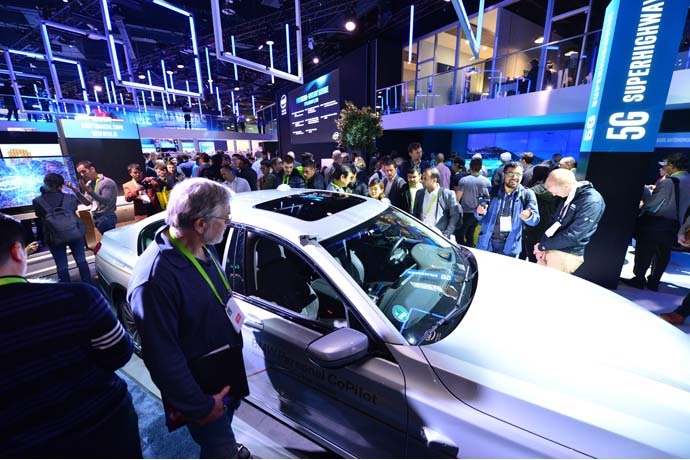 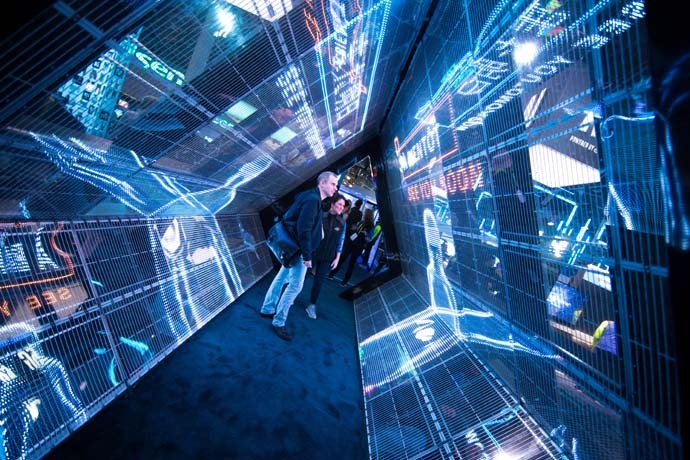 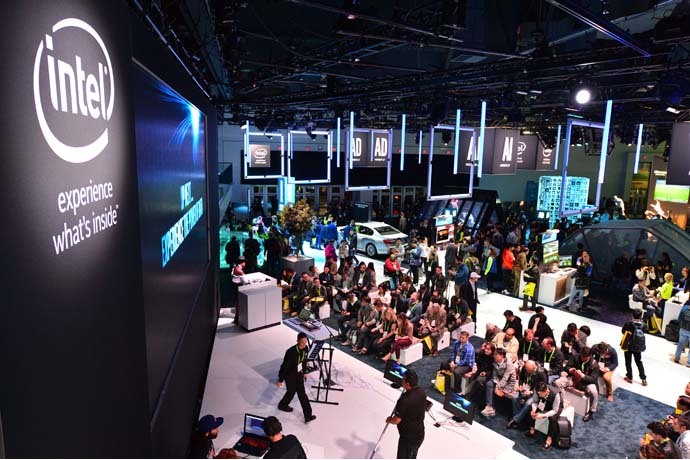 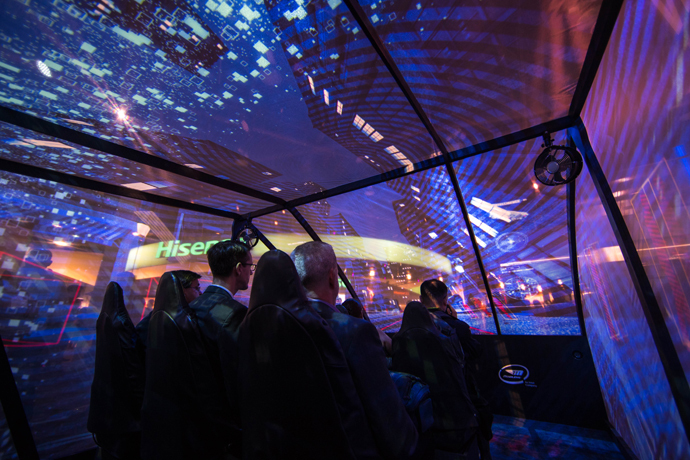 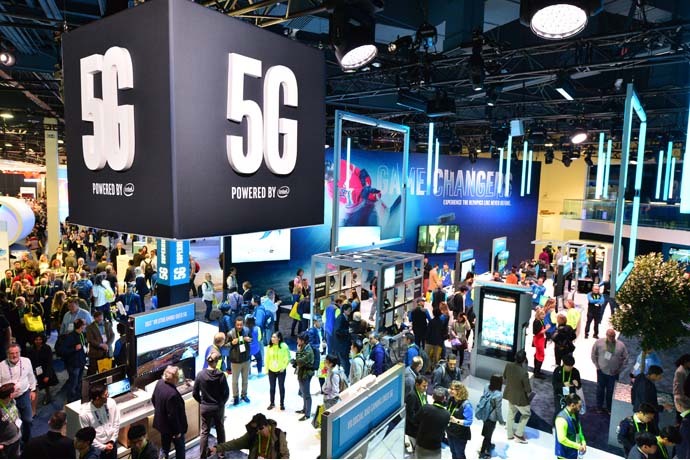 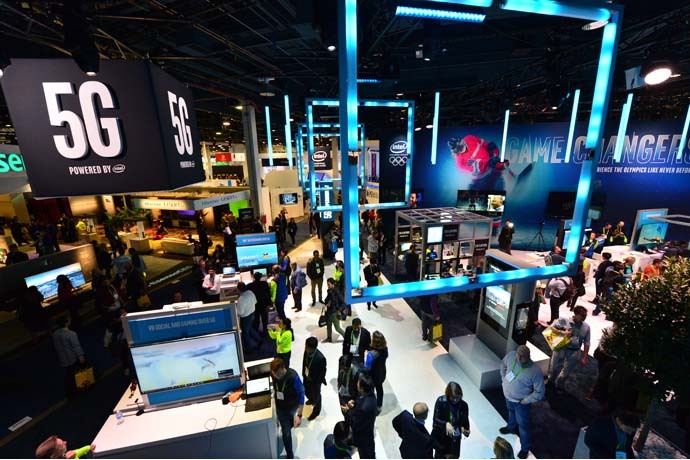 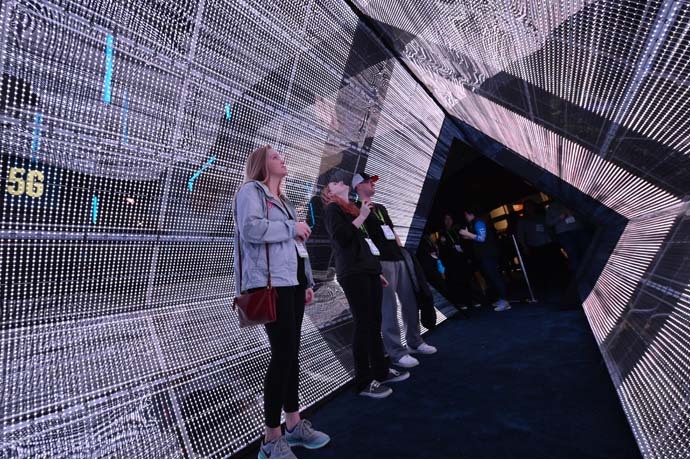 Throughout the week, CES attendees visiting Intel’s exhibit were treated to an array of experiences powered by innovative technologies and partnerships all aimed at delivering amazing experiences to improve our daily lives. 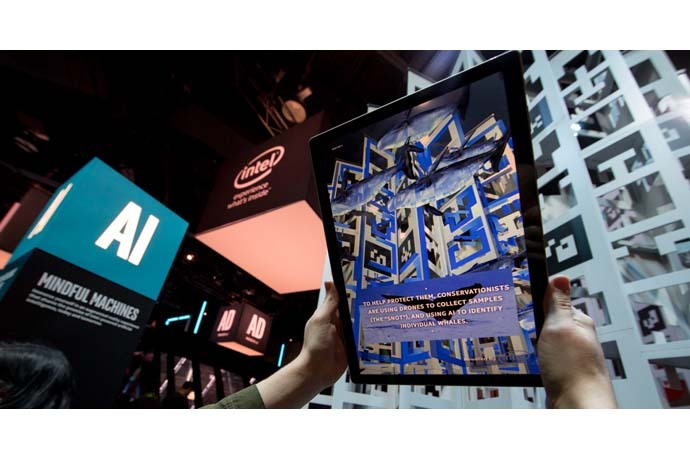 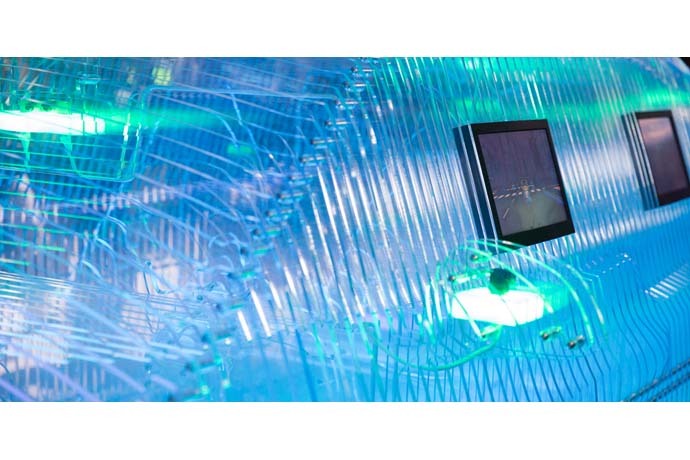 Many of these innovations – building the autonomous future, driving insights with Intel AI, creating a new wave of VR and immersive media, powering the next generation of compute – received prestigious awards and recognition.